Special guest Russ is back! 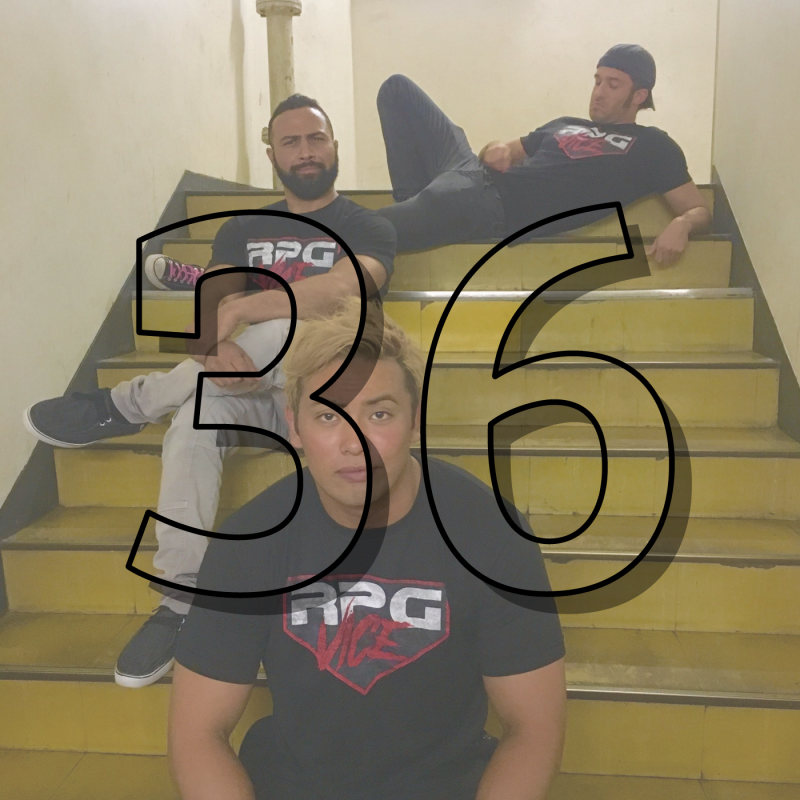 Him and Stevo went to NJPW’s big debut in the USA, and they lay out their experiences with the ups and downs of live wrestling. It’s also tournament season, as we talk about the lineups and prospects of NJPW’s G1, PWG’s Battle of Los Angeles, WWE’s Mae Young Classic, and more!